Linda Lee Ziells was born April 30, 1949 and went to be with the Lord September 18, 2018 peacefully surrounded by her family at St. Mary's Hospital Duluth MN at the age of 69. 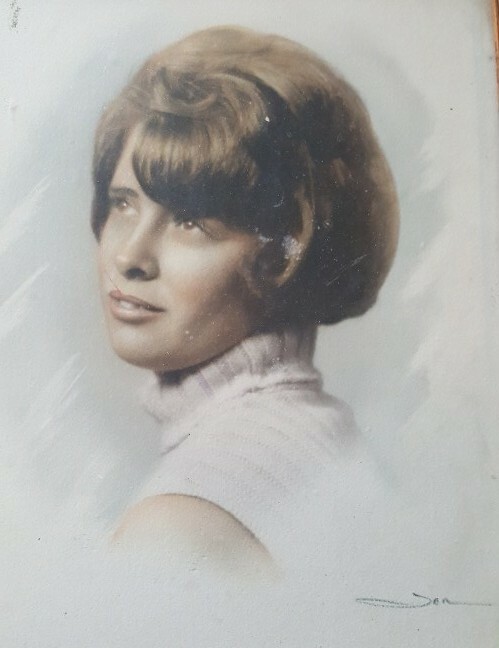 She graduated from Proctor High School in 1968. She worked early on at Gordy's Hi-Hat Cloquet, Pamida and Ponderosa Steak House and as a housewife, mother to her four children. She enjoyed spending time with her husband, friends, and family. Also doing puzzles, camping, working with her flowers, Neighborhood Birthday Club. Spending time at her sister's cabin and especially baking at Christmas with her girls, crocheting afghans for her family. She is preceded in death by her mother Ruby Strassberg (Lambert). Linda was dedicated to her family. She is survived by her beloved husband and soulmate James Ziells, whom she has been married for nearly 50 years. Her children Tina (Jerry) Smith, Proctor, Tammy (Al) Hjerpe, Duluth, Jennifer Ziells (Jeff), Duluth, Christopher Ziells, Cloquet, her father Tom Lambert of Mathowa and many sisters, brothers, 12 grand children, nieces and nephews. The memorial service will be held at 12:00 p.m. Monday Oct 8th at Hope Lutheran Church 4093 Munger Shaw Rd, Cloquet with a fellowship lunch following the service at Solway Town Hall 4029 Munger Shaw Rd Cloquet. Arrangements are by Souder-Handevidt Funeral & Cremation Service, Cloquet, Minnesota.